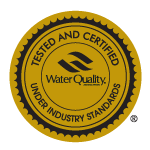 We are passionate about solving the toughest water quality challenges and take enormous pride in your complete satisfaction. 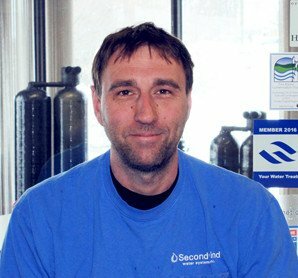 Trained and certified to perform service repairs on Kinetico equipment and many other makes and models of water systems. 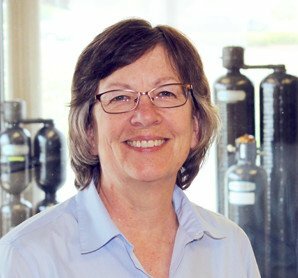 We have a team of full-time customer service representatives that are available to troubleshoot any water system issues you may have and answer any of your questions. When you turn on your faucet, bathe your child, water your lawn, or flush your toilet, you want to know that your water is safe and clean. You may not realize the many ways water affects the work you do each day. 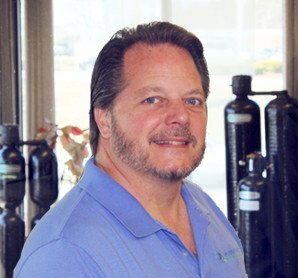 Treated water extends the life of your appliances and equipment. 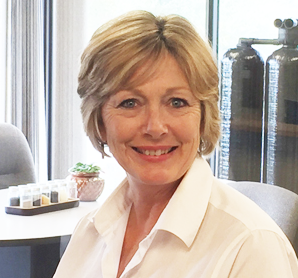 Treatment design, contract operator services, water treatment service, and asset management. We know water so you don’t have to. 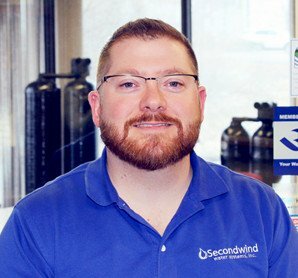 When you choose Secondwind, you will work with honest people who take a great deal of pride in their work. 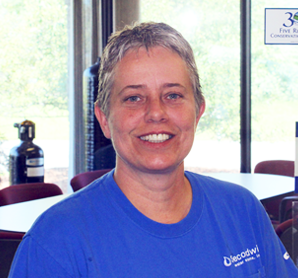 We only hire people that we would feel comfortable coming into our own home or business. Our goal has always been to be the best. A critical part of achieving that goal is acquiring the knowledge and credentials that display a mastery of our craft. 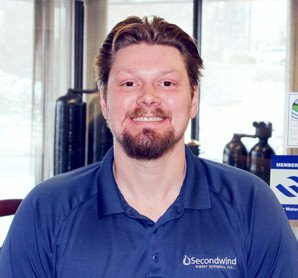 15 of 17 New Hampshire’s certified water specialists are employed at Secondwind. 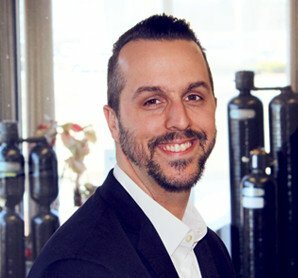 We will provide long term value through contact, accessibility and service geared to the system longevity to assure that you love your system for years to come. We deliver what we promised, or your money back. 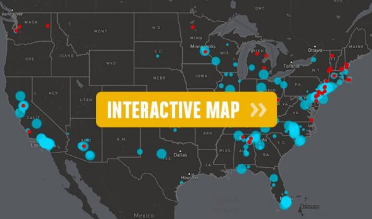 Your water quality promise delivered. 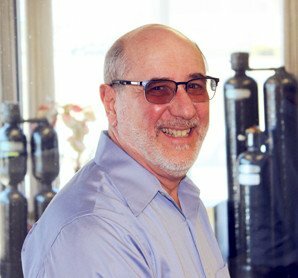 With our commitment to exceptional customer service and technical expertise we specialize in and having decades of experience treating New Hampshire’s toughest water quality related health issues. 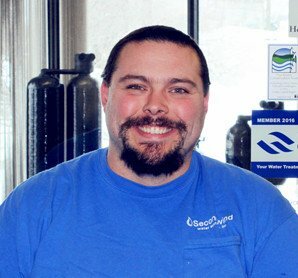 We’re your regional water experts. 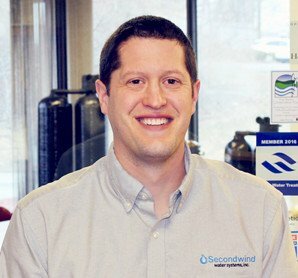 Water treatment systems installed by Secondwind carry a specific manufacturer’s parts warranty, ranging from one to ten years depending upon the component. 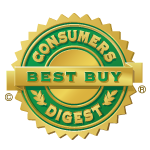 In addition, we cover equipment without a manufacturer’s warranty with our own warranty. 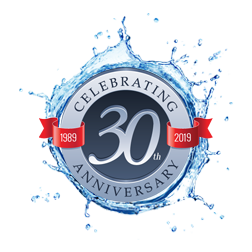 We opened our doors in 1989, and have had the pleasure of serving over 10,000 residential and commercial customers, and managing 130 small public water supplies. We designed unique treatment for each and every one. We are New Hampshire’s only independent authorized Kinetico dealer. 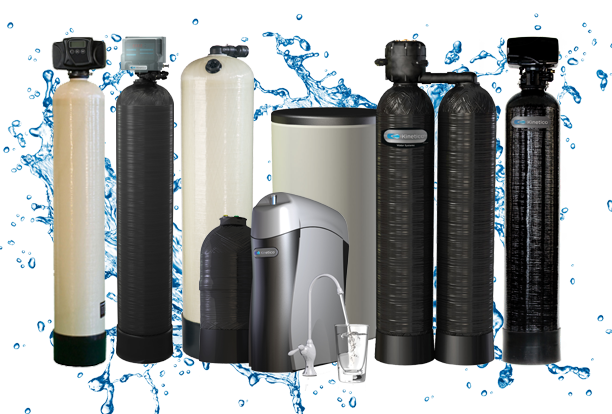 Since 1970, Kinetico water experts have designed products engineered to be the most efficient and effective water treatment systems in the world.